Spring Cleaning can mean many different things. For me, it’s about doing some deeper cleaning around the house. 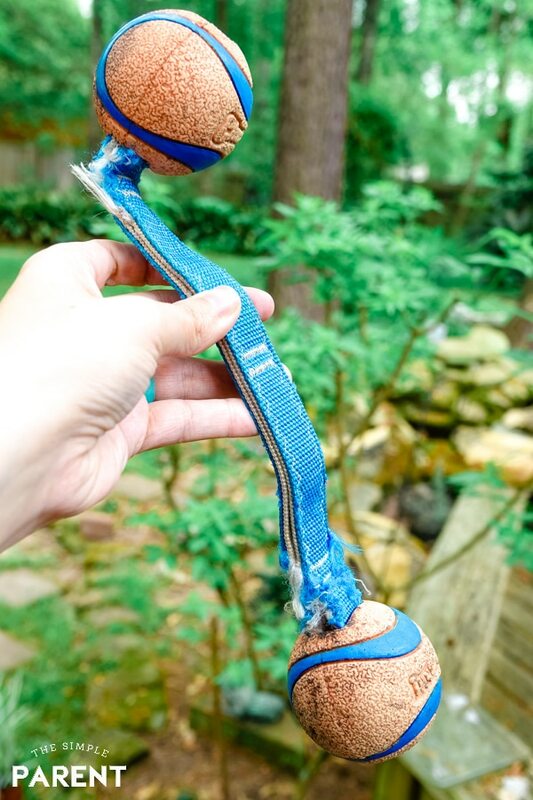 If you have pets you know that they can bring their own set of messes with them. 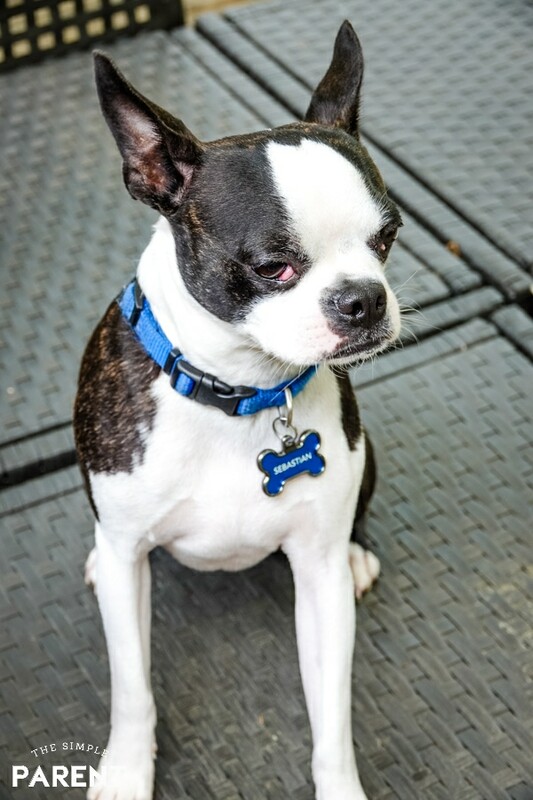 So when the weather starts to warm up, there are some easy Spring Cleaning tips for pet owners that we think make the house feel ready for a new season. Having kids plus pets means we always seem to have a mess around the house somewhere. But I love them all and wouldn’t change our family for anything! This year I’m embracing the messes and getting the kids involved in helping tackle Spring Cleaning. 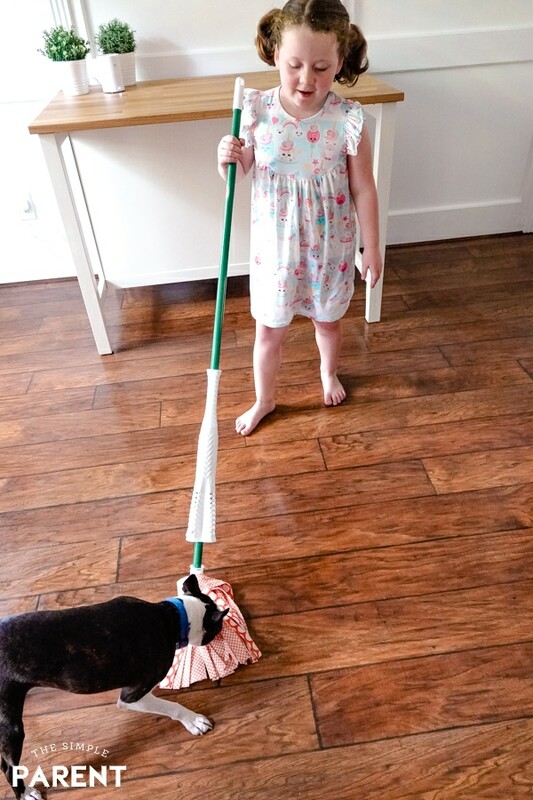 Some of our pet-related tips for freshening up the house are great jobs for the kids to do! Spring Cleaning feels so much easier when everyone helps out! 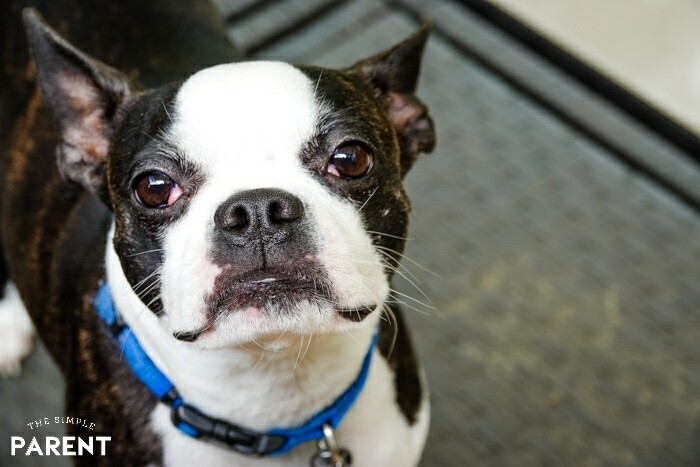 If you take care of these five pet-related areas, I think you’ll find that your house definitely feels cleaner (at least until the animals come in from outside)! Depending on your pets, pet hair might feel like a never-ending challenge. We have short hair dogs now that don’t shed much but growing up, I had a lab mix who left a trail of hair wherever he went! We also had a long-haired black cat. Spring Cleaning is a great time to do a thorough attack on the pet hair. Vow to do a deep cleaning of pet hair so you can go into the Spring feeling like you’re starting from a cleaner place. My advice is to use a vacuum! It’s always worked best for getting pet hair out of the house without just spreading it around. Don’t forget to run the vacuum along baseboards, over lampshades, and all the corners where pet hair tries to hide! This is a big job, but it’s so worth it. 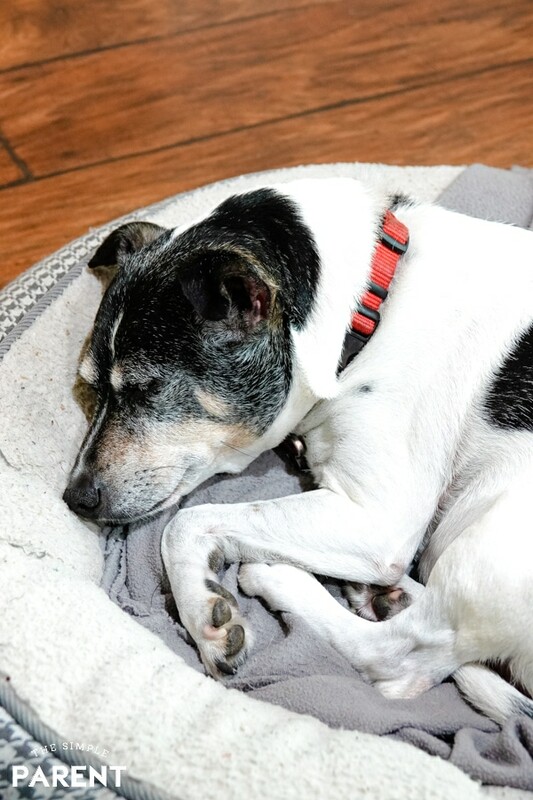 It feels like we wash the dog beds and blankets fairly regularly, but during Spring Cleaning we make sure to give them all a trip to the washing machine. It’s a great time to make sure everything they have is in good shape in case they need a new blanket or bed! Everyone likes cleaning bedding, right? My kids and my dogs always seem to have toys all over the house. Then Sebastian will take a few outside to the backyard and they get rained on. Then I find them back in the house. It can be pretty gross. Floors are an ongoing chore when you have kids and pets. They’re part of Spring Cleaning and they’re part of our weekly cleaning. Sometimes they’re part of daily cleaning when the weather is wet outside. My solution here is getting the kids involved and arming myself with cleaning supplies that are easy to use and that get the job done! 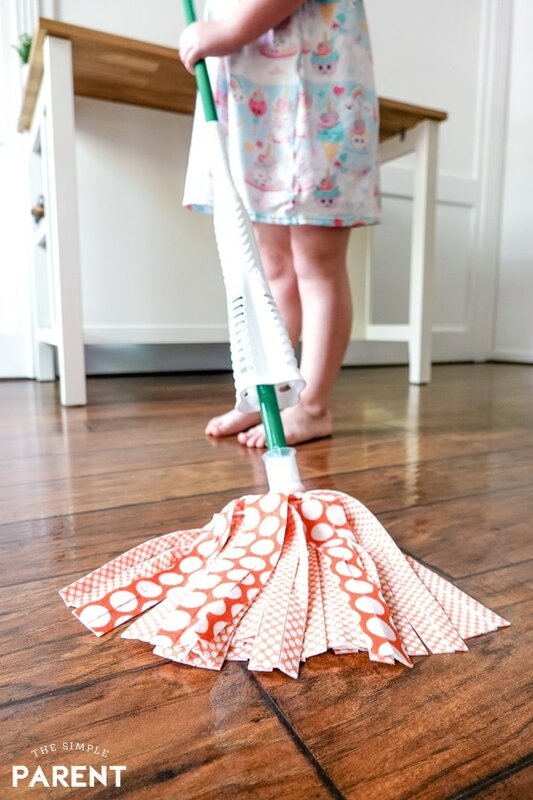 The Libman Wonder Mop has been a mop we always have around for a few years now. I love it because it’s easy to use, it cleans well, and it’s easy to clean! Our floor routine includes sweeping with our Libman Precision Angle Broom that gets into all the corners then using the Libman Wonder Mop to get rid of all the little paw prints! The Wonder Mop has microfiber GRIPSTRIPS that lift up to 20% more dirt leaving your floors cleaner. It works on all flooring surfaces and you can really see the dirt on it when you take the mop head off to wash it. Yes, wash it. You can machine wash the mop head up to 50 times! 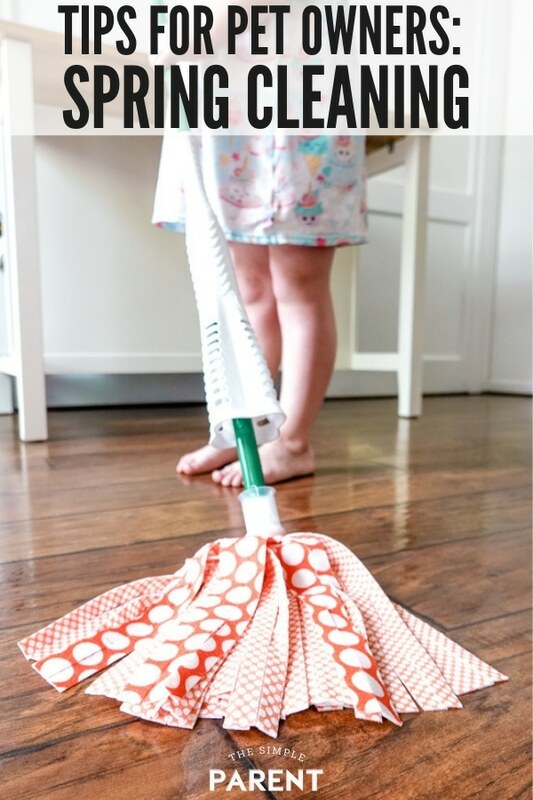 If you’re wondering about letting the kids mop, it’s easy with the Wonder Mop. The mop has a power wringer that helps remove more water from the microfiber mop. This means the kids don’t flood the floor and the floors dry faster. It took a few tries and some guidance, but now my kids love helping mop the floors! It’s the perfect way to get them involved. Oh and if you have dogs who love to chase the mop, just be sure to let them attack the dry mop before you get started! Sebastian usually needs to attack the mop once and then he stays in his crate until the floors are dry! 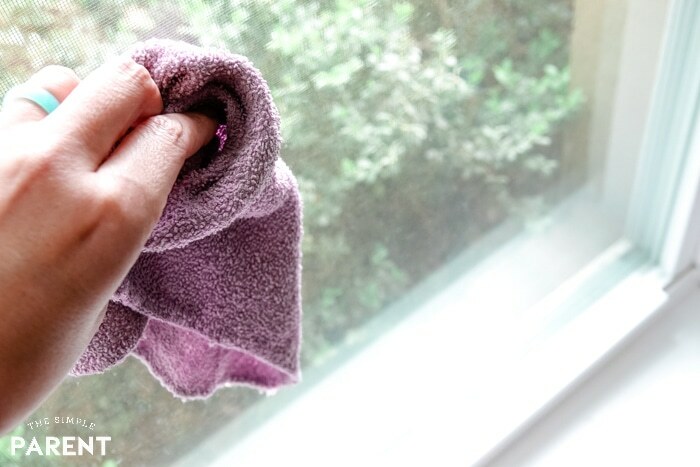 One of the easiest pet (and kid) related Spring Cleaning tips has to do with the windows! I’ll admit that I don’t clean our windows as often as experts would probably say I should. But one Spring Cleaning chore I do this time of year is clean all of the fingerprints and nose prints off the insides of our windows. As the weather warms up I love being able to look out at the sunshine and all of the plants blooming. So the nose prints have to go! 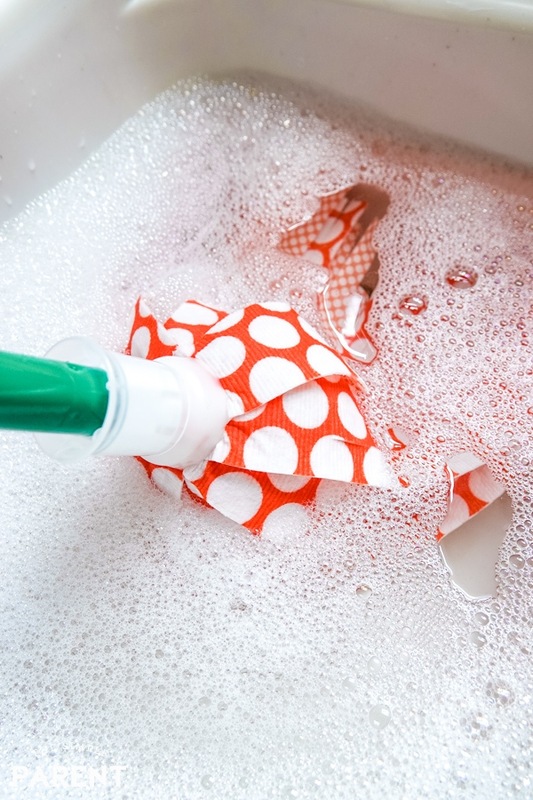 Living with pets and kids doesn’t have to be such a cleaning challenge if you focus on these simple Spring Cleaning tips. 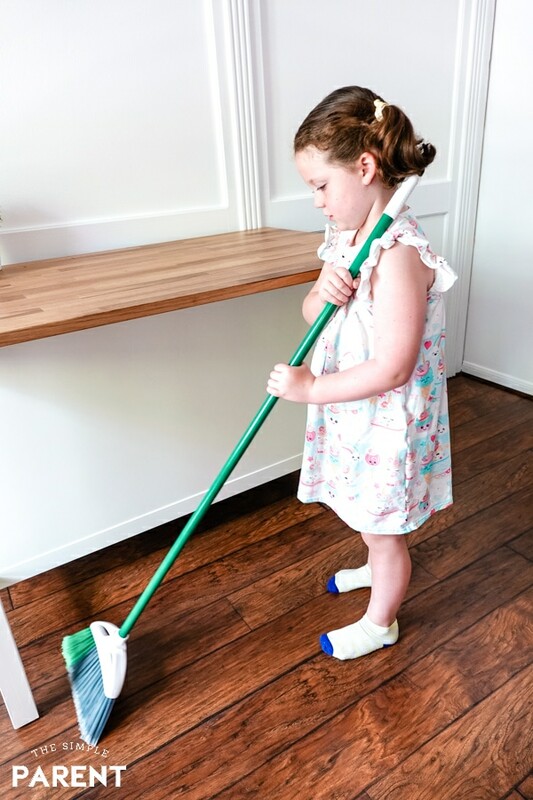 Focus on a few areas and give them a deep clean, then stay on top of things like floors by getting the whole family involved! Once your house is clean, be sure to also get outside and enjoy the weather with your family and pets! 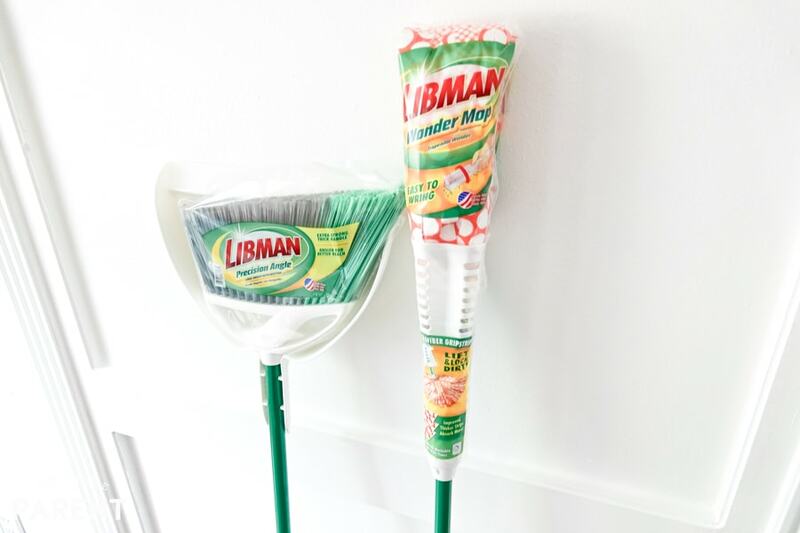 Get ready by getting your own Libman Wonder Mop! You can save $3 when signing up for the Libman Company Newsletter! Click here to learn more! If you’re looking for more ways to get the kids involved, check out our Free Printable Toddler Chore Chart! COMMENT AND SHARE A SPRING CLEANING TIP YOU HAVE FOR MANAGING LIFE WITH PETS!